MEET MITCH. 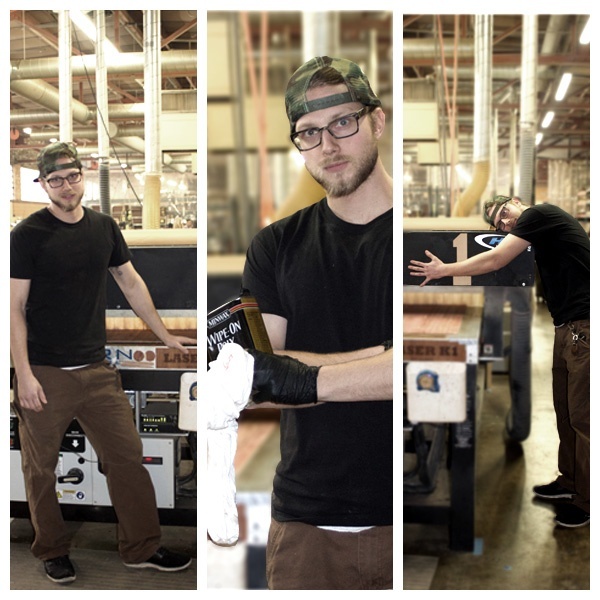 WHAT LIFE IS LIKE IN THE FAST-PACED WORLD OF THE WOODCHUCK USA WAREHOUSE. This holiday season, Mitch will ship out more product than the previous three quarters combined!